and monetize your social networks. across all social media, websites, or email campaigns. promoting content, brands, products, and giveaways. across any mobile device, web browser, or social media. Simply the most powerful social media management and monetization platform for influencers. Check out how easy it is to manage your social media and start building new revenue. 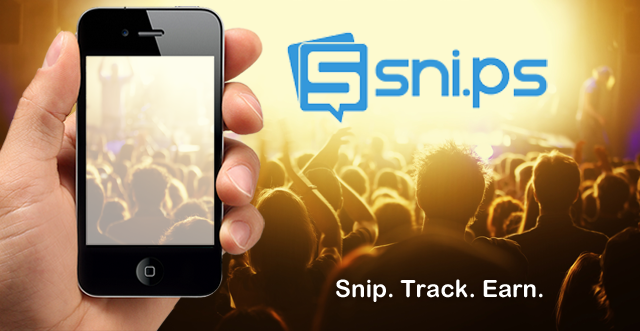 Snip and share content across social media, web, blogs, mobile apps, email and messaging. 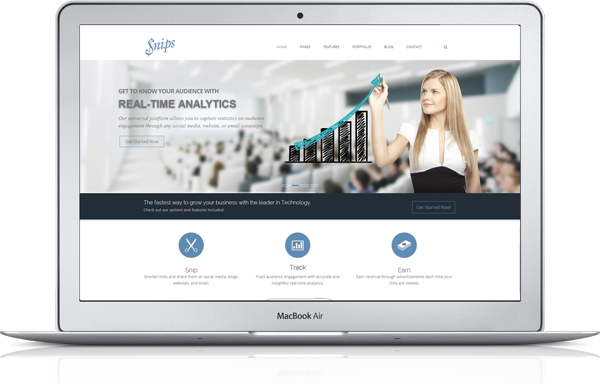 Track audience engagement with accurate and insightful real-time analytics and reporting. Earn revenue by promoting brand campaigns or by sharing content with your fans. Tag videos & images with shoppable items, and earn when fans purchase. 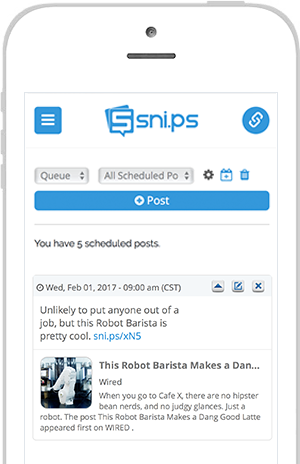 Schedule your posts or share content instantly across all your social channels. 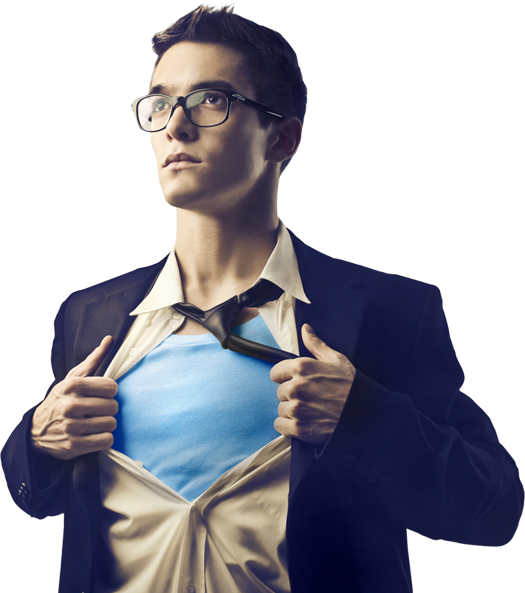 Create branded memes that captivate audiences across your social networks. Get paid to promote your favorite content, brands, products, and giveaways. We've made sharing content so simple. Access all these great tools & features when you sign up. 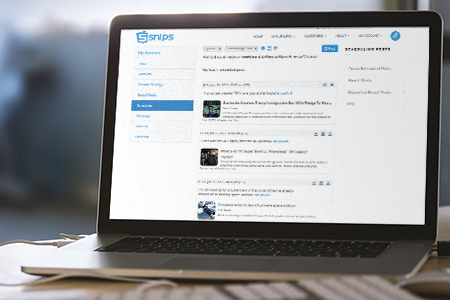 Schedule posts or share content instantly across your social networks. 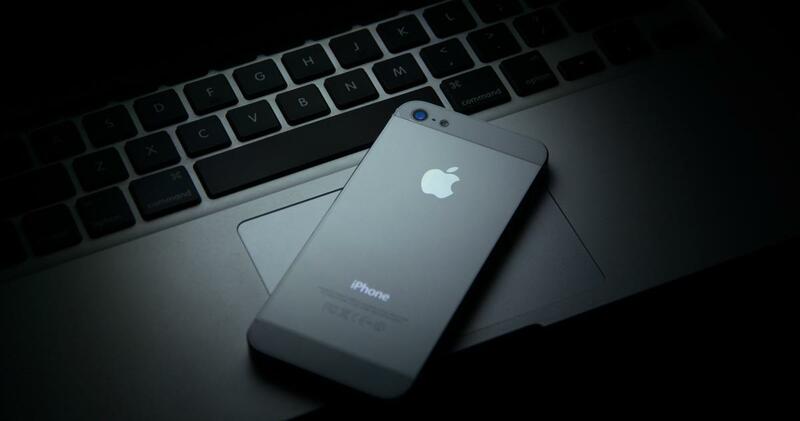 Monetize your social network by promoting branded campaigns or sharing content. 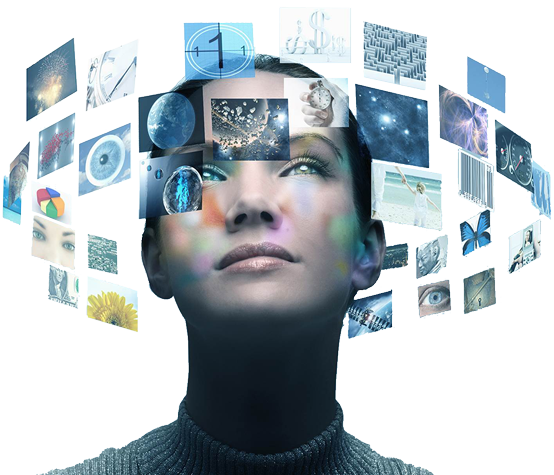 Deep audience insights & real-time analytics across your social networks. 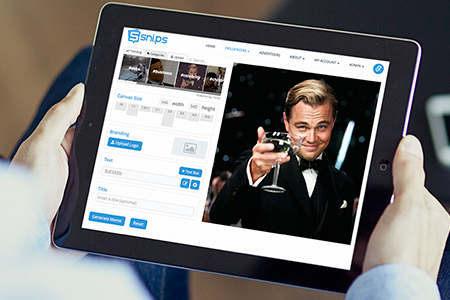 Developers API and other tools to easily integrate Snips into your web or mobile application. 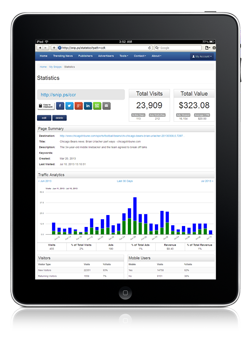 View your account balance, earnings, and statistics from a simple user interface. When friends join with your referral link, you earn a commission on their ads.